This best-selling guide draws a full picture of the mysterious landmark Glastonbury Tor. It describes the Monastery of St. Michael, the labyrinth, the astronomical alignments, the underground water, the geology, and the associated myths and legends. It sets the Tor in its various historic and prehistoric contexts to answer the question of the purpose behind the construction of the terraces. This is a fully revised and updated edition. 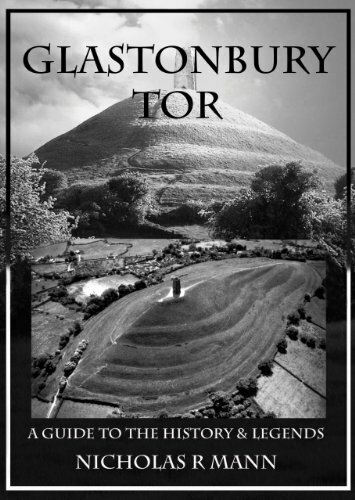 Glastonbury Tor was first published in 1986.